A grand Bali getaway awaits at this stunning resort! Bali, a well-known place for lovers and adrenaline junkies, has millions of global wanderers visiting throughout the year. You’ve probably heard or visited this island paradise at least once, but if you haven’t yet, it should be on your bucket list by now. As travellers, we know how crowds deter some of us from visiting destinations like Bali – because who doesn’t crave a quiet getaway to watch sunsets? 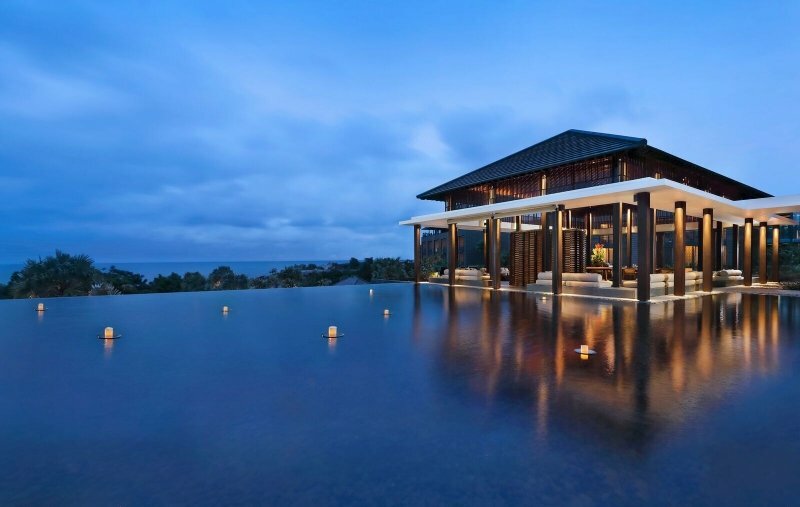 Fret not, we have a good resort recommendation for you – Radisson Blu Bali Uluwatu. 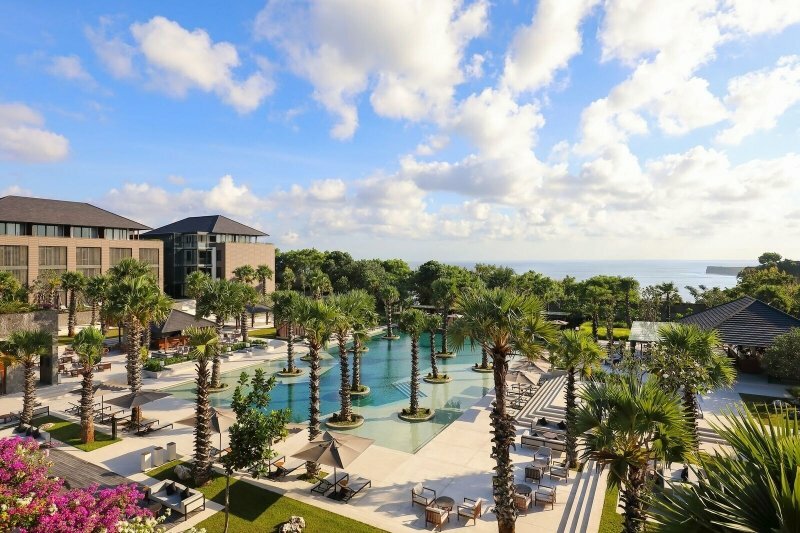 Radisson Blu Bali Uluwatu is nestled in a tranquil corner of Uluwatu, perfect for those looking for a peaceful holiday with all the paradisiacal perks that Bali has to offer. 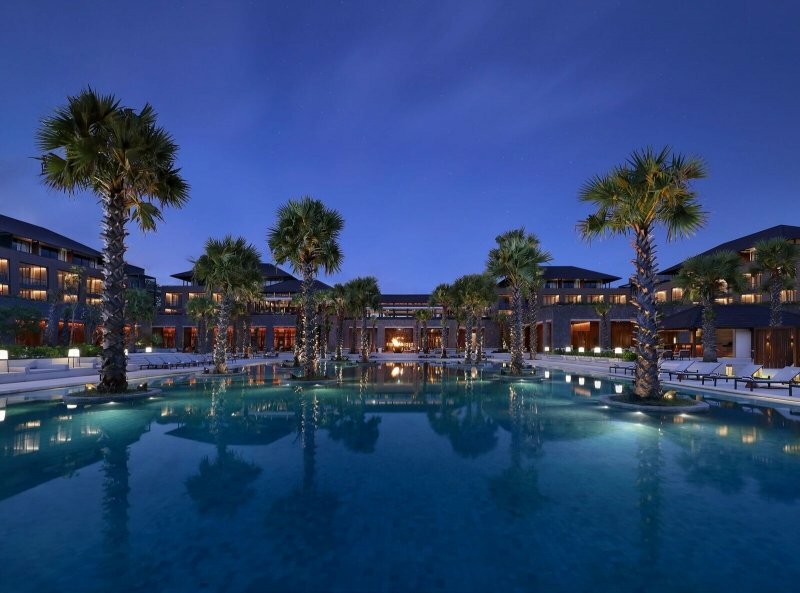 Think picturesque surf haunts, upscale amenities, luxury eats and stunning views. 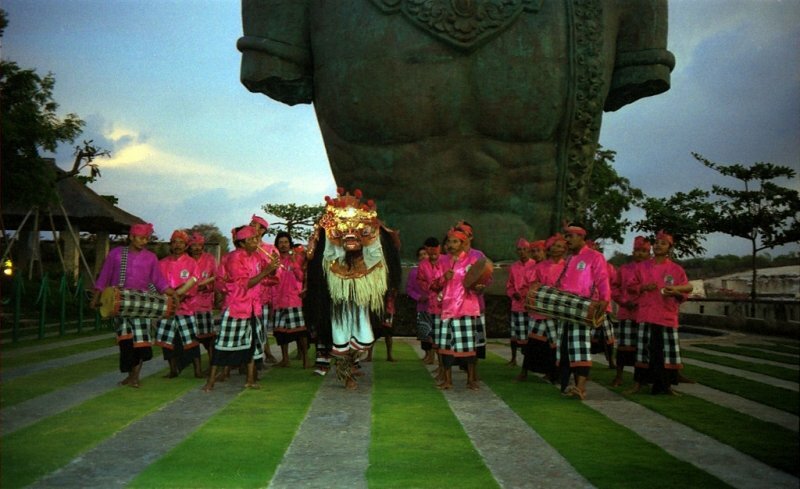 The best part is, many of Bali’s great offerings are only a few minutes’ drive away! But first, let’s dig into Radisson Blu’s highlights. 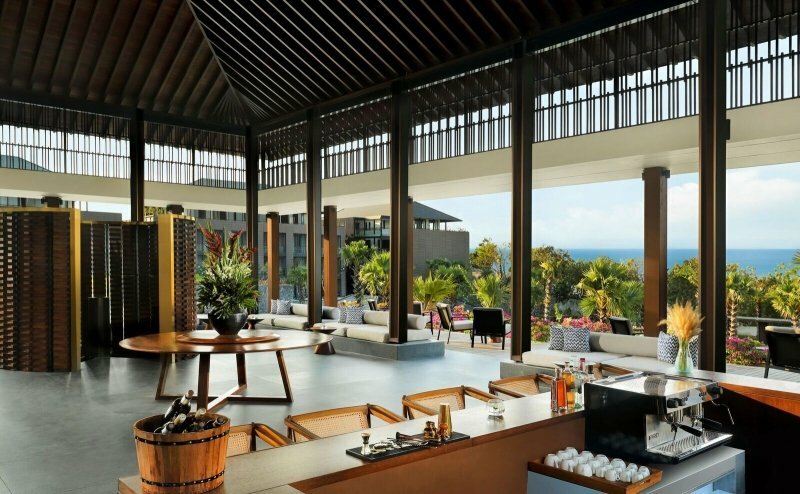 Boasting awe-inspiring views of the majestic Indian Ocean and pristine landscapes, Radisson Blu Bali Uluwatu is put together using traditional Indonesian wooden designs for its roofs, walls and panels, with a twist of modern simplicity for a more updated look. And if that is not enough to draw you closer, the resort-esque layout amidst the lush greenery and warm lights around the compound will. 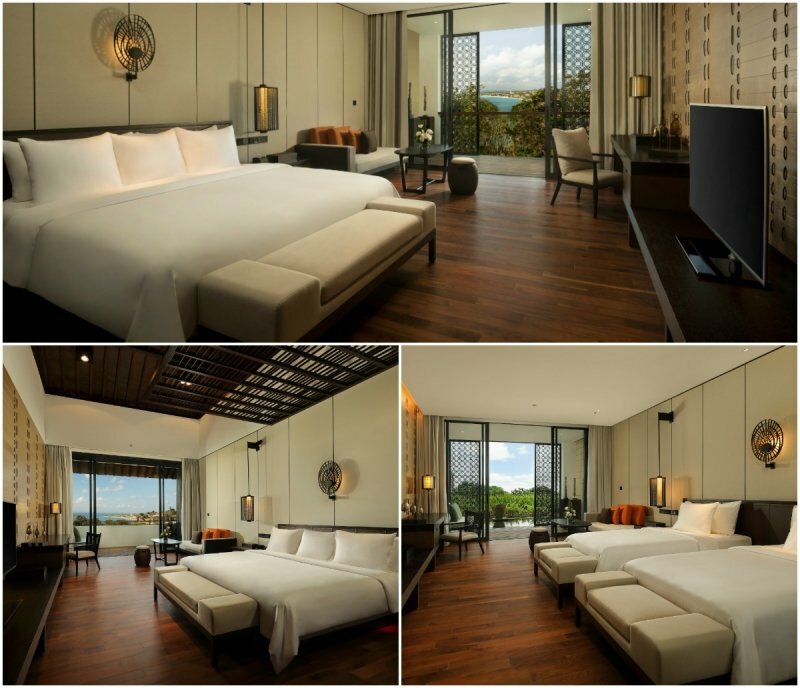 Every room in Radisson Blu Bali Uluwatu is guaranteed to offer views of the sea, the gardens, or both in full panorama. They also come ready with a coffee machine and Indonesian artisan beans for caffeine connoisseurs. 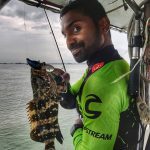 And just to make sure you stay connected on the gram or elsewhere on the WWW, there’s complimentary high-speed wireless internet, flat-screen satellite TVs, along with a workspace fitted with universal power sockets and ports. Talk about having you covered! Split into three different tiers, Deluxe rooms in Radisson Blu Bali Uluwatu are decked out with contemporary Balinese fixtures that are not only sleek, but functional too. Based on personal preferences, you’ll get a solid view overlooking the garden, pool and/or the pond with the Deluxe Room; direct ocean views with the Deluxe Ocean View Room; and views of the hotel landscape and the ocean with the Deluxe Panoramic View Room located on the top floors. These premium rooms are for holiday-goers who can’t get enough of the luxury clout. There are two categories to choose from: the Studio Suite and Ocean View Suite – both are located on the top floor and come with larger rooftop terraces. 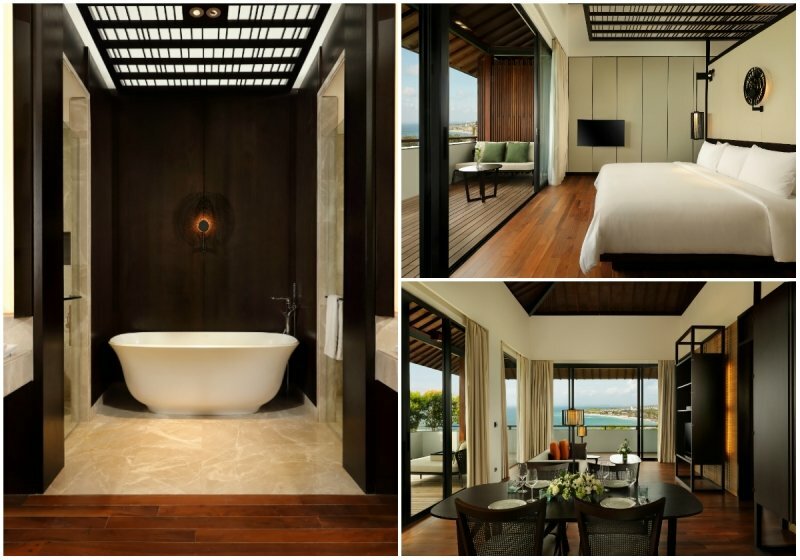 Not to be mistaken with attention-hungry influencers, Radisson Blu Bali Uluwatu’s suites exude class of the highest order with stylish high ceilings, exquisite marble flooring and spacious wardrobe. To truly indulge in extravagance, you can host private functions in the suite or order an in-room spa treatment. 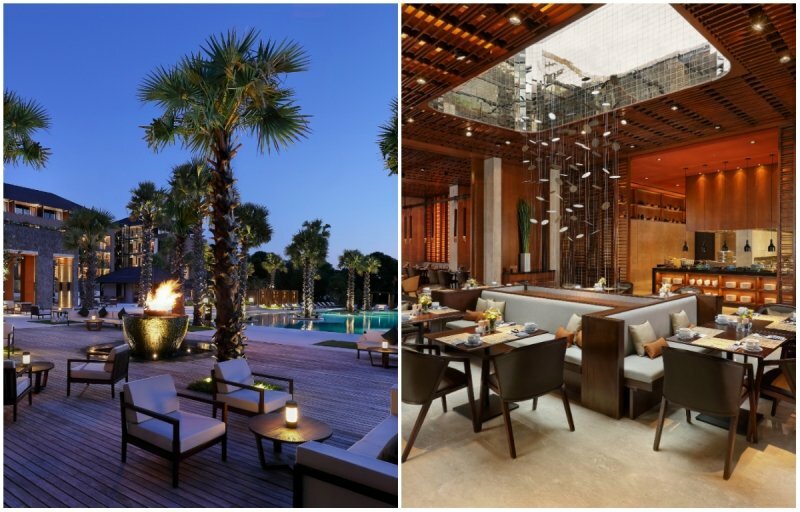 From the moment you step foot into Radisson Blu Bali Uluwatu, you’ll find out about its top-drawer restaurants and lounges. 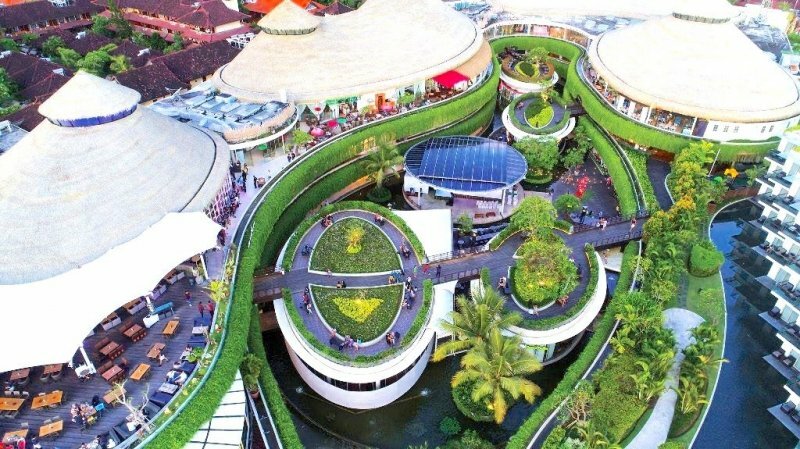 If you’re in Bali for an extended holiday, this hotel’s features will entice you to stay on the premises for hours on end! First, there’s Lookout, the hotel’s lobby bar that is teeming with glamorous cocktails and delectable snacks. You’ll sink into the comfortable seats as you sip on tropical beverages with the clear blue skies as your backdrop. Just make sure you ask the waiter for the best Asian-inspired tapas to pair with your drinks. For a taste of alfresco at its finest, head over to Choka, where you’re free to dine next to a 1,000m2 swimming pool in your most comfortable beachwear. 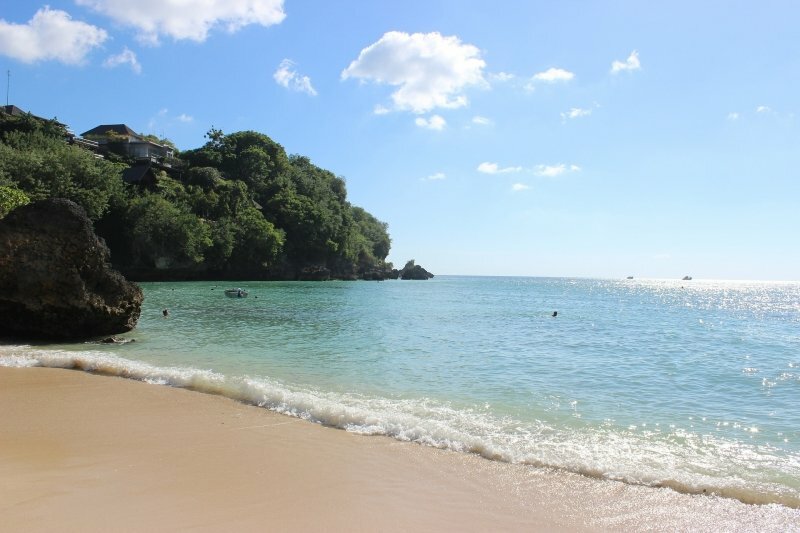 You can also take a dip with a nice cold one in your hand to truly immerse in some island luxury. Italian food aficionados can head over to Filini and indulge in an authentic western European dining experience. The entire atmosphere will transport you directly to Italy without having to pay for an additional flight ticket. Radisson Blu Bali Uluwatu also made sure that guests get an authentic Indonesian holiday with its extensive menu at Artichoke. Apart from local delights, dig into the restaurant’s signature Super Breakfast, and if you’re famished before heading out to the beach, indulge in their fuss-free themed buffets for a quick bite. You’ll surely enjoy the food and casual atmosphere, which are both great for casual business meetings too! No trip to Bali is complete without getting an unadulterated dose of the sun, sand and sea. Radisson Blu Bali Uluwatu may be away from the city cluster, but that is by no means a hindrance to your beach shindigs. A mere 200 metres away is Impossible Beach, which you can get to with a short stroll, is great for pro surfers looking for a challenging wave to conquer. Contrary to its namesake, it’s not impossible to get to this beach. Once you’re there, clock some hours of practice and you’ll soon master the colossal whitecaps! Another favourite among surfers is Padang Padang Beach, which is known for its unlimited supply of waves to ride – especially when the weather is good. Jacked with a 100-metre long stretch of golden sand, this spot is only 1km away from Radisson Blu Bali Uluwatu. It’s great for travellers looking for a peachy tan or simply people-watch with an ice-cold beer in hand. 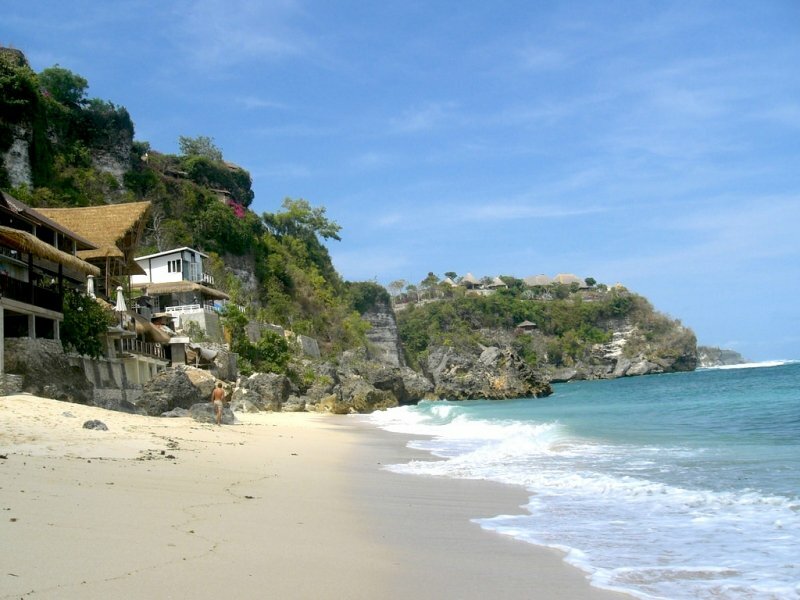 For your convenience, the hotel provides free shuttle rides daily to Padang Padang Beach. 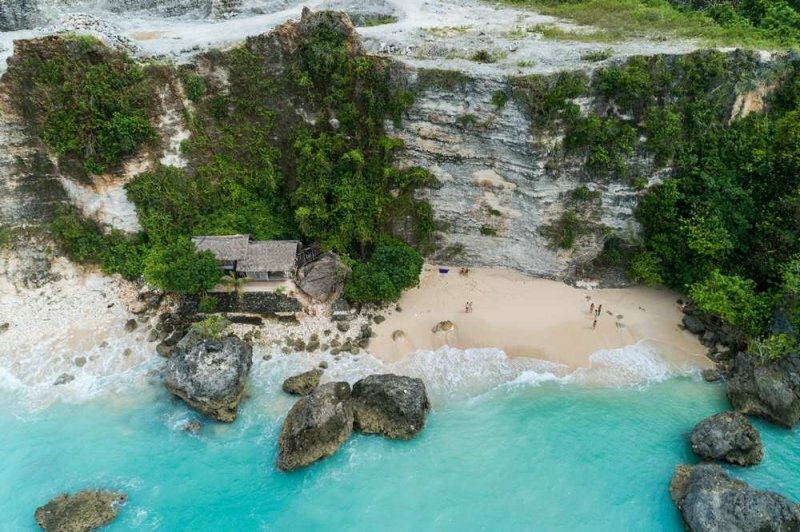 Ten minutes from Radisson Blu Bali Uluwatu, Bingin Beach is home to blankets of fluffy sand and five-star waves, making it a sure-fire hit with surfers of all skill levels. But what makes this beach special is the string of cafes that line the cliffs leading to the sea. So even if you’re not up for a tumble in the ocean, café-hopping with a view is a first-class alternative. There are some great places near Radisson Blu Bali Uluwatu to get your retail therapy. A 30-minute drive away, Bali Collection is probably the largest shopping district in the city that is larger than eight football fields! You can get everything here – from up-to-date fashion accessories, fancy art pieces, scrumptious fare to relaxing spas and occasional live performances. One day will never be enough to complete this shopping utopia. Strike the proverbial pair of birds with a single stone if you want to go shopping and hit the beach on the same day. An hour is all you need to get to Kuta Beachwalk from Radisson Blu Bali Uluwatu. Leap out of the water and go directly to this mall to escape the heat and indulge in some bargain hunting at the stores or munch into the extensive food selection. There’s a cinema and kids’ play zones too, if you have children in tow. 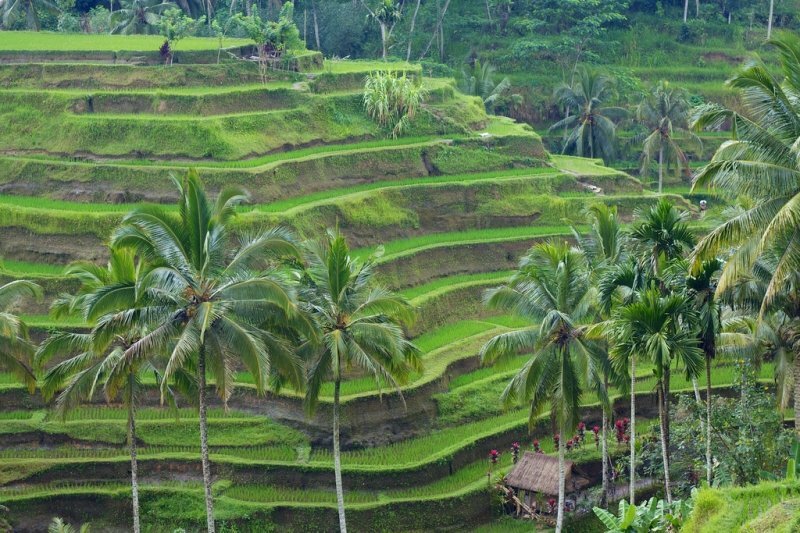 For an off-the-beaten path experience, head over to the Tegalalang Rice Terraces deep in the heart of Ubud. Soak in the quaint scenes of symmetric rice paddies before loading up with souvenirs from the rows of art kiosks in the vicinity. You’ll be sure to enjoy the cool breeze that that this location is known for, but remember to whip out the camera for that perfect Instagram shot! Besides picturesque beaches and endless shopping, Bali is home to must-see attractions all over the island, and fortunately, Radisson Blu Bali Uluwatu is strategically located to some of the best ones. The Uluwatu Temple is one such place that’s littered with Instagramable backdrops at every corner. From historic structures to monumental Balinese statues, you better have your mobile device fully charged before you take the 10-minute journey to the temple where you’ll be trigger-happy with your phone. You can get here from the hotel via its free daily shuttles. Be treated to mind-blowing views of the sun setting on the horizon of the Indian Ocean while listening to the chants of the traditional Kecak Dance used to ward off evil spirits. Mischievous macaques will also keep you company throughout your visit, so keep your belongings safe. 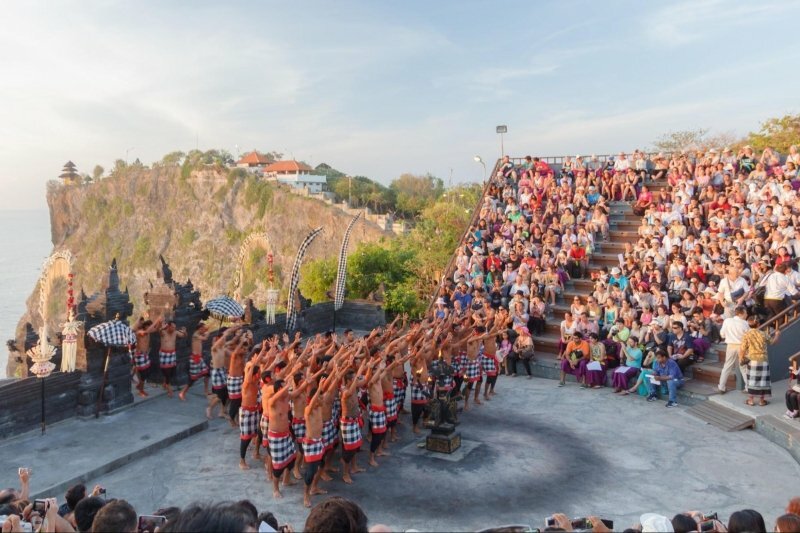 The Garuda Wisnu Kencana Cultural Park is billed as Bali’s most iconic landmark, but don’t take our word for it – you’ll have to see it for yourself to truly understand why. 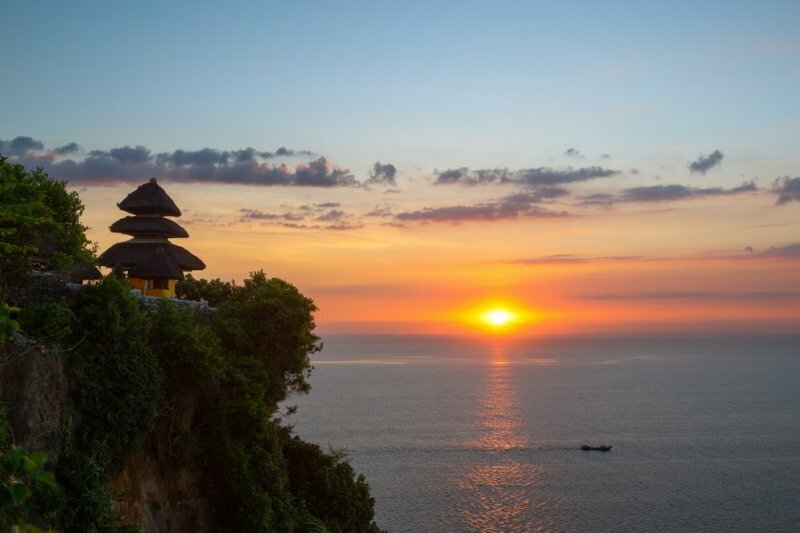 It’s only less than 15 minutes away by car from Radisson Blu Bali Uluwatu. Once in the park, get a huge dose of the local culture amidst traditional stage acts, dance performances, movie screenings and tours. 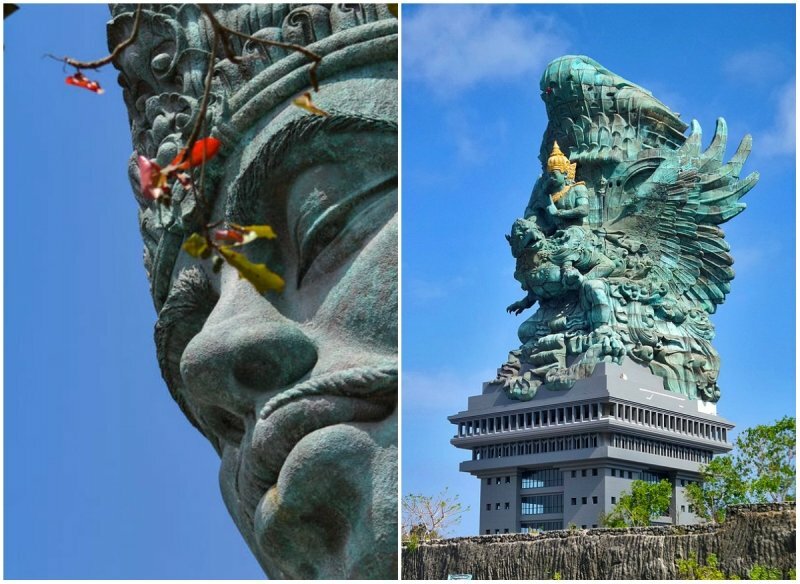 Be sure to check out the newly-completed Garuda Wisnu Kencana statue (the second tallest in the world) that took almost 30 years to complete – it depicts Wisnu, a Hindu God, riding the mythological Garuda creature and is 121 metres high! Once you’re done raking up knowledge on Balinese history, fill your tummies with exotic Indonesian delights, preferably after you jump on a Segway to explore the ancient landscape. PLAN YOUR BALI GETAWAY NOW! 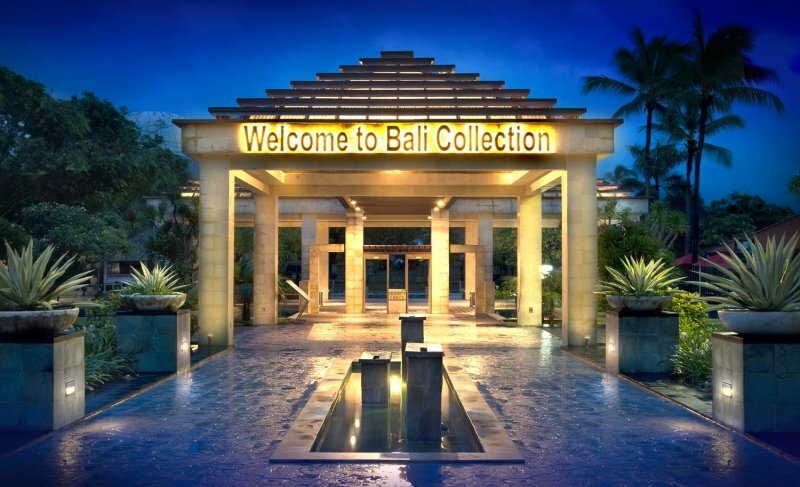 Radisson Blu Bali Uluwatu, by now, should be on your list of accommodation choices when planning for a trip to Bali. It is not only a hotel fully-primed for a comfortable stay, but it is situated perfectly – giving you unblocked views of nature’s wonders while remaining close to the city’s great offerings. All these at affordable rates too! Click HERE to book your stay. Brought to you by Radisson Blu Bali Uluwatu.